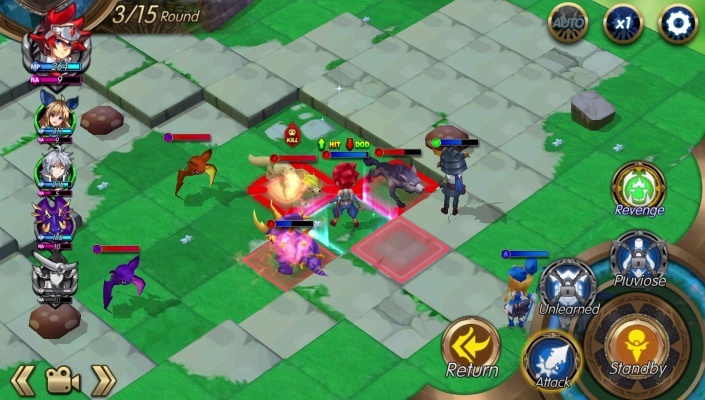 Biazing Sword SRPG Tactics is a Free Android TBS Strategy , Mobile Multiplayer Game . 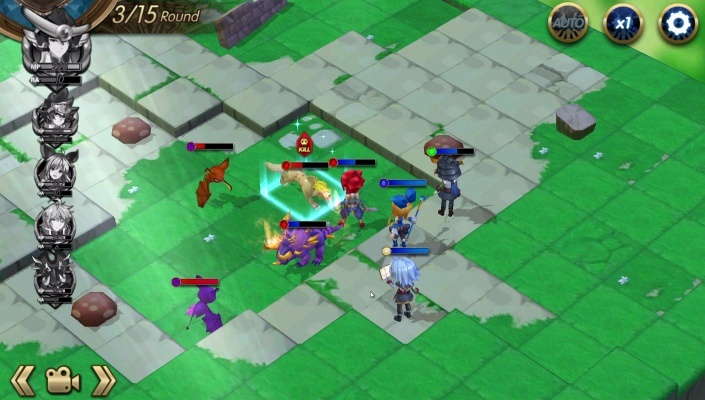 Between the game players , real-time operation of competitive turns, Let the players get competitive fun . 2 . 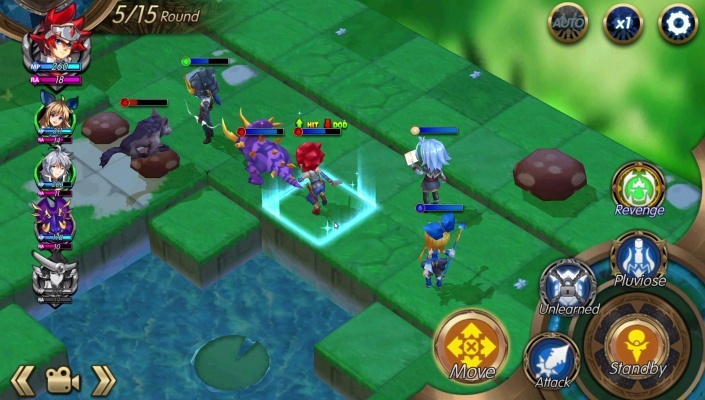 Players through the game's combat system can get a variety of hero cards, The rest of the time also collected mineral material in mining area to enhance the cards. 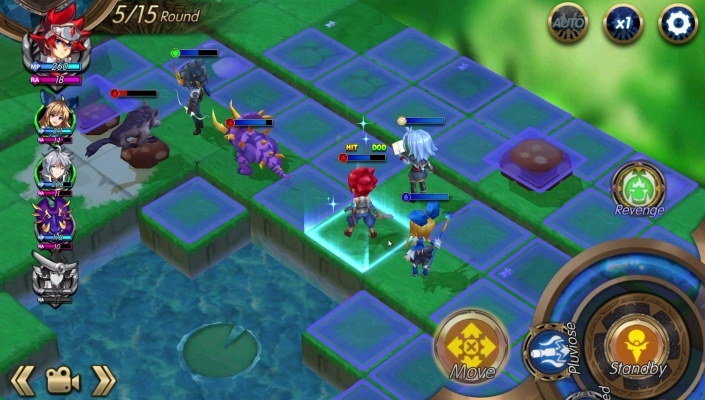 3 . with hundreds of equips, players can collect material in the game, the production of these equips; improve the equips system, you can let them upgrades, add star. 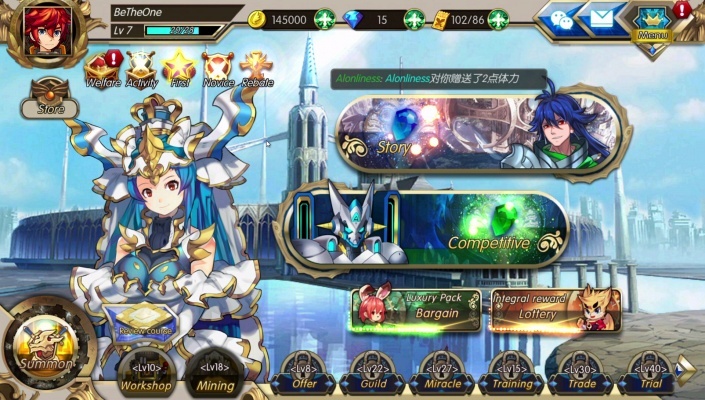 4, the game has a lot of role card. For each role design Its distinctive skills There are a number of role cards can be added to your team, a strong team for adventure.